So you’ve installed your new Exchange 2010 server but now you have to change your printers to point to the new server otherwise the scan to email is going to stop working when you decommission the old server. 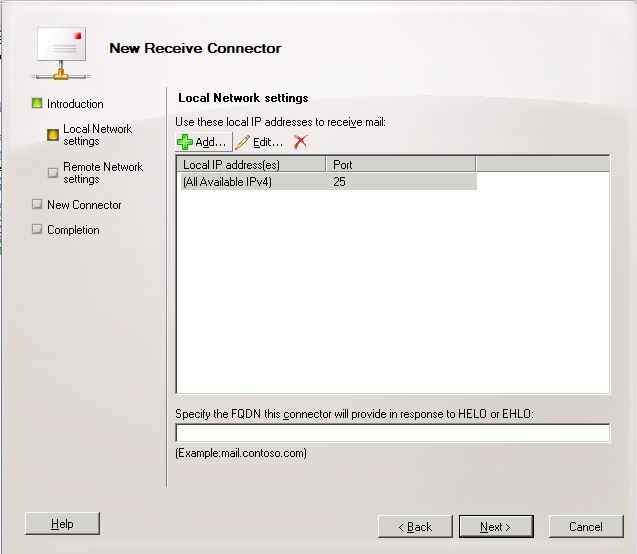 This connector will be an Internal SMTP relay connector that does not require authentication for the specified IP addresses. Give your connector a name and select Custom under intended use. This is the part that caused my relay connector to never work. 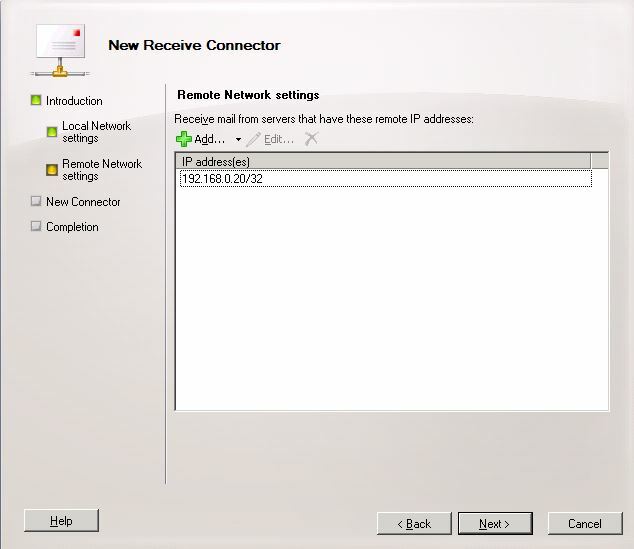 By default any IP address is allowed to relay. Remove this and only add the printers’ specific IP addresses. So it will be for example: 192.168.0.1/32 If you add the entire subnet for example 192.168.0.0/24 then the connector will not work as the default connector will then take precedence which requires authentication. 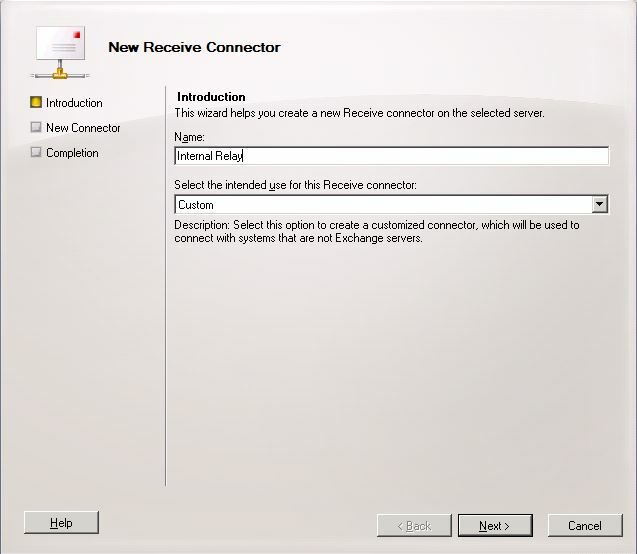 Then right-click on the newly created connector and select properties. Go to the Authentication tab and tick the Externally Secured box. Then just change the printers to point to the IP address of the new server. One consideration if you have Anti-spam enabled on the exchange server then you just have to white list the printers so it doesn’t get blocked as spam. This entry was posted in Microsoft, Server by admin. Bookmark the permalink.